Our latest release includes updated norms, shortened COPES Values, and a completely new look and feel! Catch up on the latest news and career guidance research on our updated blog. 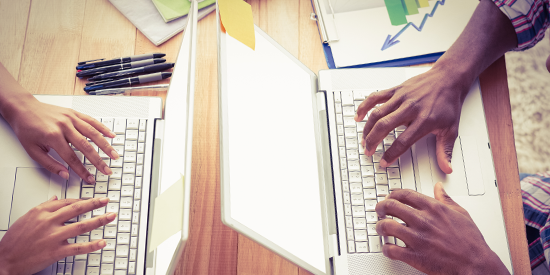 A new version of the EdITS Assessment Platform (EAP) is here! Checkout the enhanced user interface, streamlined examinee creation, and more! 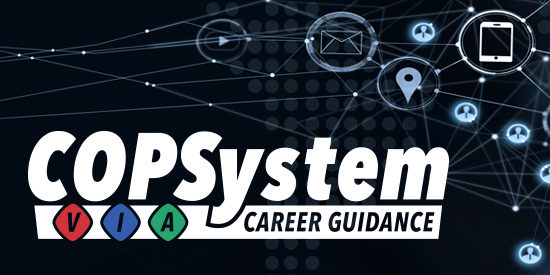 Our COPSystem measures values, interests, and abilities to instantaneously recommend a career path. We have a comprehensive line of career guidance and psychological assessments with supplemental material to help you interpret the results. We offer online tutorials for test administration, scoring, and interpretation to help your examinees meet their goals. Get all the latest news from EdITS right to your inbox.